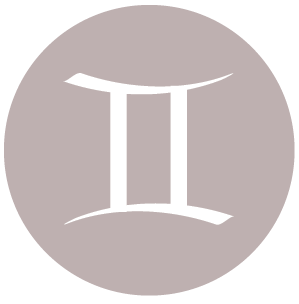 The Moon is in Cancer until 2:20 PM. The Moon is void from 1:20 AM to 2:20 PM. 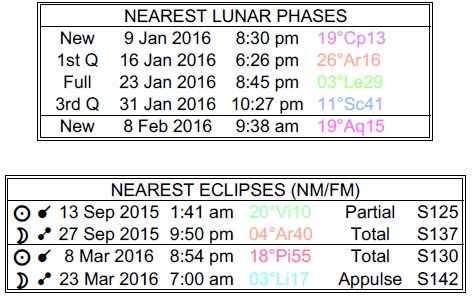 The Moon is in Leo from 2:20 PM forward (until . The Moon is waxing and in its Waxing Gibbous phase until 8:45 PM / the Moon is waning and its Full Moon phase from 8:45 PM forward. A Full Moon occurs today at 8:45 PM. 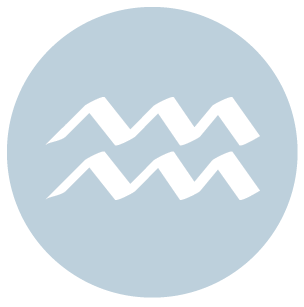 Venus enters Capricorn today (Venus transits Capricorn from January 23 – February 16). 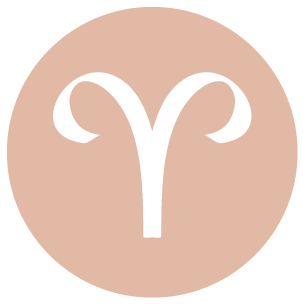 In many ways, you’re in a problem solving mood today, dear Aries, wanting to make sense of things, particularly related to business or career. However, a Full Moon occurs today that brings your personal friendships and social life into strong focus, possibly illuminating feelings that were previously buried. There can be new light shed on a friendship or romance, or possibly a relationship with a child. A creative project might culminate for some of you. Concerns about funding can be part of your day, but you can also find some release through sharing your worries with a trusted friend. Pent-up feelings can be released today. Make a point of more fully recognizing your need for collaboration and others’ input going forward. This can be a busy, communicative day, dear Taurus, one part very rational and logical, and two parts emotional! Today’s Full Moon brings special, and possibly dramatic attention, to matters of home, family, and the heart. If you have been pouring too much energy into your responsibilities to “the outside world” or work, then circumstances now remind you to find a balance. If you’ve been over-extending yourself, you need to find ways to get more rest. A home, family, or property matter could grab your attention at this time, although a partner or significant friend may be vying for your attention. Regardless, you may need to do some catch-up work with family. A Jupiter-North Node connection reminds you that approaching others with your heart open and willing is your most rewarding path now. There can be a strong drive to sort out a financial or intimate matter today, dear Gemini. While you’re pushing to approach something logically, today’s Full Moon can introduce some emotional elements. This Full Moon occurs in your solar chart’s third house of communications. There may be a little drama in your immediate environment, possibly your neighborhood, or having to do with news you receive or give. This can be a time for reaping the rewards of recent projects or learning efforts. This is an excellent time to examine your communication skills and what you’re getting back from them – whether they’re helping or hindering you. If you often find that people misunderstand your intentions when you communicate, this can be a good time to see what might be changed in order to get your message across more effectively. 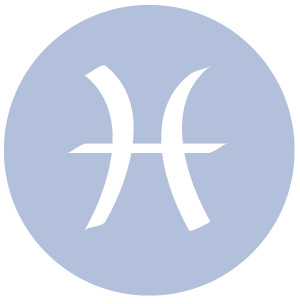 A Jupiter-North Node connection reminds you that home and family is your most important focus these days, however. There can be important conversations with a partner or significant other today, dear Cancer, or about a relationship, particularly having to do with the past. Even so, as rationally as you’d like to approach the day, a Full Moon amps up emotions. This Full Moon brings issues of sharing, intimacy, and personal resources strongly into focus. If you’ve been spending a lot of time giving to, and supporting, other people in your life, you are likely to feel a strong need to bring more balance into your world right now. For some of you, money can come in, or news of increased resources is forthcoming this week. There may be the need to sort issues about entertainment, children, or a romance in order to get a better handle on where you stand. Pay extra attention to securing business income now. This is a time for improving your finances, whether it’s about cutting back or pushing yourself to earn more/ask for more. A Jupiter connection reminds you to prioritize communications, learning, and connections as well. 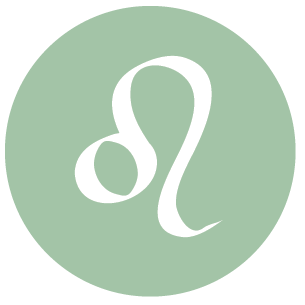 While your analytical side is certainly calling you today, dear Leo, there is a Full Moon in your own sign today, urging you to pay strong attention to your emotions. Feelings that were previously kept at bay now surface with great force. Your increased sensitivity may lead to small frustrations, particularly if you give in to impatience. Try to rise above this and let the emotions flow. There can be surprising epiphanies and matter that suddenly demands air time. Whether you keep all of these to yourself or share with others is up to you, but it’s probably best to separate your personal and professional lives as best as possible. This is a day of large impact, and possibly of announcements and personal epiphanies. 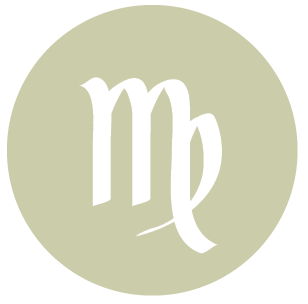 While there can be a busy feel to the day, dear Virgo, part of you may want to slip into the background, if only to catch some time for yourself. With the Full Moon occurring in your solar chart’s privacy sector this evening, new light shines on recent hidden or background trends in your life. You may be filling in some of the blanks now. A secret or private matter may be revealed, a health matter could come to light, or a work project can reach culmination. If you’ve been working too hard or putting so much effort into helping others that you’ve ignored your own needs, now is the time for restoring some balance to your life. Rest and alone times are necessary now. However, if a project reaches a head, you may need to put your energies into it now, and if so, you’ll do best with some solitude. Jupiter aligns with the North Node in your sign, and this underlines the benefits of working on independence. 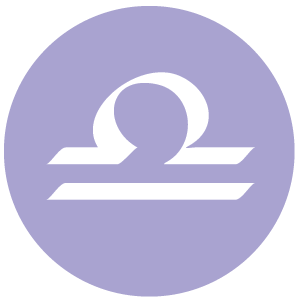 You may be sorting out lingering problems on the home front today, dear Libra, but a Full Moon in your solar chart’s eleventh house can put your social life into strong focus. There can be a sudden need to help others or to give back by returning favors. It’s a time for making yourself proud, and the bonus is that others are likely to appreciate you as well. Circumstances are such that you are more strongly aware of the important role you play in others’ lives (as a spouse, parent, friend, daughter/son, sibling, and so forth). This is a time for honoring the people of your world. A humanitarian gesture may be in order. There can also be the discovery of feelings for someone that you’ve buried, or an overture from a friend or lover. A Jupiter-Node connection today can also pull your attention to the need to build your reserves as well as to volunteer or support a person in need. 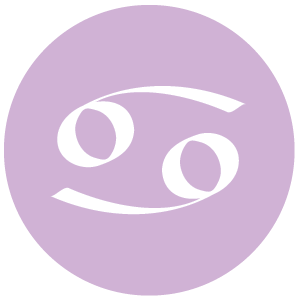 There is a strong need to sort out your communications today, dear Scorpio, but a Full Moon occurring today tends to bring emotions strongly into the picture so that it can be a little difficult to get a grip on your priorities. Even so, this Full Moon occurs at the top of your solar chart, and this can be a call to action. A responsibility or a career matter can come to your attention. Circumstances are such that you are in the position to show your more mature and responsible side. It’s time to show off what you can do rather than pull yourself out of the game. There can be recognition or an award, or a job opportunity for some of you. Through all of this, don’t ignore opportunities to reach out to others and make important connections. You can benefit from some team support or might come to the realization that you need to look for others’ input in order to advance a plan. 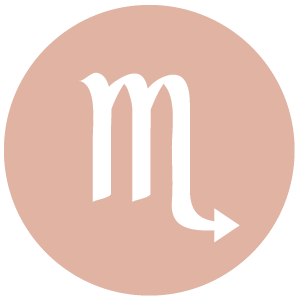 There can be the need to handle a financial matter today, dear Sagittarius, but leave some room for emotional discovery and a bit of adventure, however big or small. A Full Moon occurs in your solar ninth house – the sector of a chart that you really understand, as it’s associated with your sign. This is the sector of reaching out for more from life, learning new things, and embarking on interesting adventures. Your need for more from life than mere routine comes to the fore with this lunation. The desire to expand your mind, and your personal experience, is powerful now. If you need a push or some extra courage to do something new, this Full Moon can certainly help. For some, this can be a time of a culmination of a learning project, publishing of work, or some form of expanded reach. Your ruler, Jupiter, is aligning with the North Node of the Moon today as well, and it’s important to make time for your responsibilities. Taking the lead can benefit you tremendously now. Don’t be afraid to take charge. 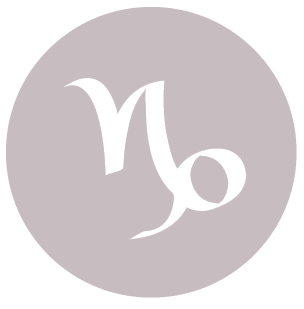 You may be asked to speak or turned to for advice today, dear Capricorn, and you’re generally framed well, but watch for misunderstandings anyhow, as Mercury is retrograde in your sign and getting close to its direct station. 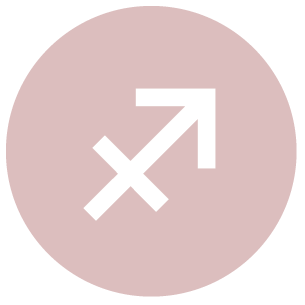 There can be a significant financial move or a revelation in an intimate relationship with the Full Moon occurring in your solar eighth house today, and support can be in strong focus now. Try giving away some of your power, and discover that you in fact are gaining more personal power (of the good variety) when you do. There can be issues with a friend or a recent project that weigh heavily on your mind, and may have to do with financial focus. While emotions run rather high today, there is a way to get back to reality – it simply might involve swinging between extremes until the middle ground is found. A Jupiter-Node connection reminds you to reach out beyond your usual bounds, to learn more, and to explore options. With a Full Moon occurring today, dear Aquarius, this can be a time of important realizations, announcements, discoveries, and epiphanies. This can be a wonderfully creative time when you recognize feelings that you may have tossed aside, and a need for balance becomes all-consuming. Emotional declarations are possible now, particularly regarding love relationships or partnerships. If you’ve been focusing a lot of your attention on personal plans, which is in fact appropriate right now, a partner may vie for your attention now, and it’s important to pay someone their due attention. With Jupiter and the North Node in alignment in your solar eighth house as well today, this is truly a time of sharing, opening your heart, and leaning on someone you trust if need be. Rewards come from reaching out. If you’ve been unsatisfied with work, health, or service matters, you’re now feeling this frustration in a rush with the Full Moon illuminating your service sector. Positively, you can be super-motivated to make changes to your routine that will help you feel better about yourself. There may be a need to be of service to others, and while there can be some difficulties juggling your responsibilities, ultimately you’ll feel better about helping out. Try not to worry about whether or not you’re appreciated, and instead answer to yourself. Do what makes you feel good from the inside out. Pay special attention to your body, health, and habits. It’s a great time to explore ways to make important improvements. With Jupiter and the Node aligning in your partnership zone, you should also be recognizing the benefits of collaboration or partnering now. 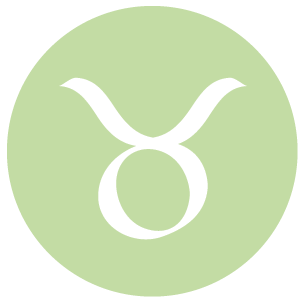 If Your Birthday is January 23rd, If Today is Your Birthday full horoscope here. Destiny brings good fortune right now. Glad tidings come in the form of a person or an event. The Angels are watching over you. Sun 03° Taurus 58' 04"
Moon 06° Capricorn 08' 53"
Mercury 09° Aries 39' 06"
Venus 04° Aries 33' 40"